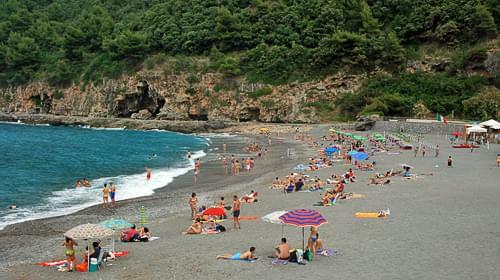 This part of the Tyrrhenian coast is a well kept secret, offering popular and inexpensive holiday resorts for Italians but, as yet, it is little known by foreigners. 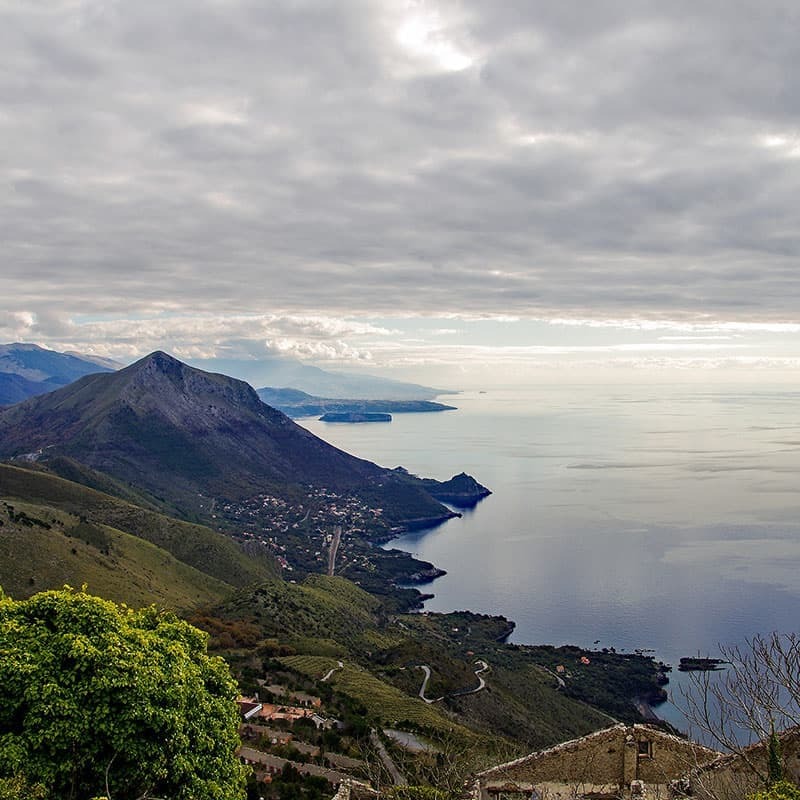 Above the town of Maratea there is a high, windy road with heart-stopping hairpin bends, running along the length of the coast. The views of the sea from here are truly spectacular. They are among the best in Italy and rival the more famous Amalfi coast further north. The heavily wooded mountains fall dramatically down to the sea below and the landscape is unspoilt, both inland and along the coast. Colourful houses are dotted among the trees, the sea is azure blue and the hillsides green and lush. 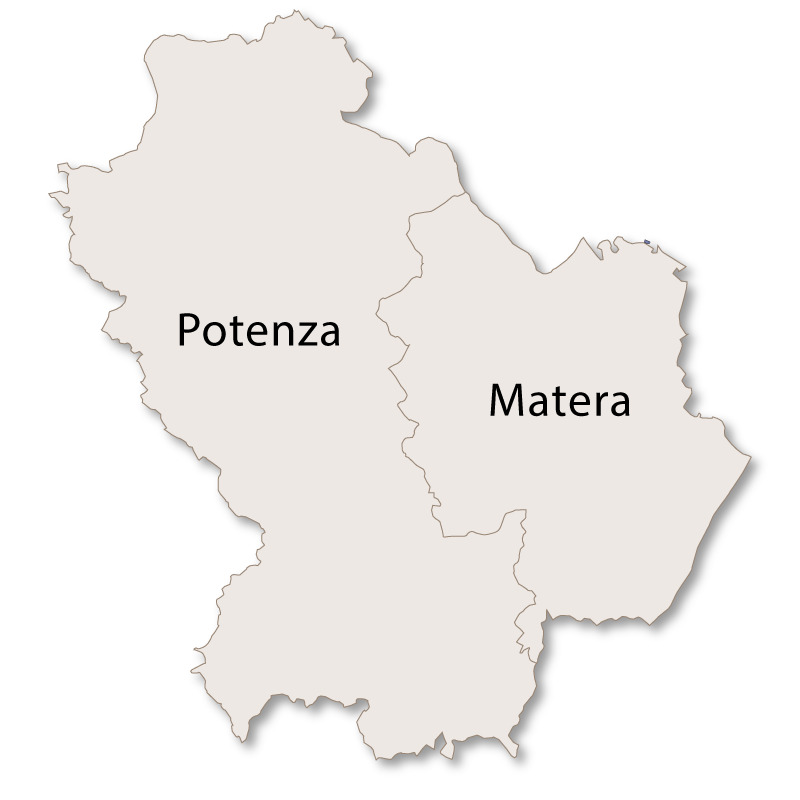 Maratea itself is spread around a fairly large area and consists of the historical town, its outlying villages and countryside, the beaches and the port. 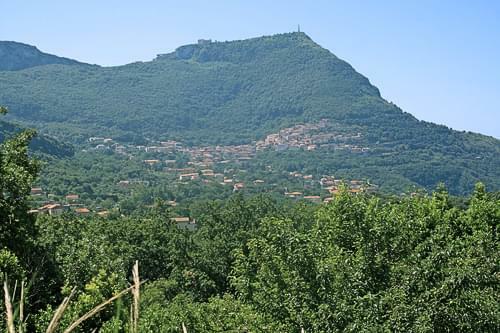 The actual town is 310 metres above sea level, nestled comfortably into the side of Monte San Biagio (644 metres above sea level). 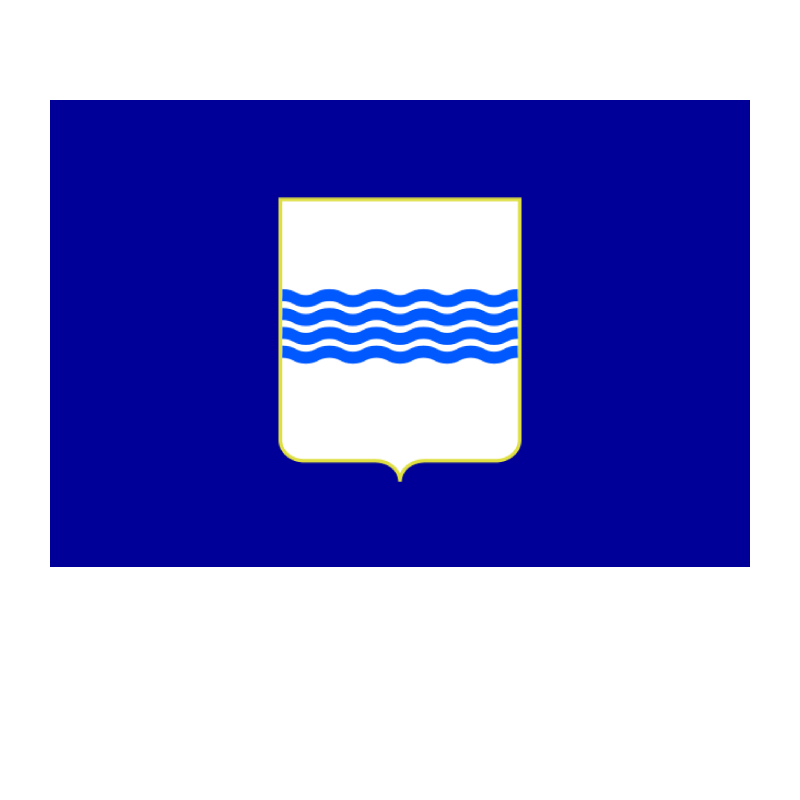 It is known as the town of 44 churches, but only 11 are in the town, the rest are spread around the area classed as Maratea. Of these churches, 21 are open to the public, the main one being the Basilica of San Biagio which is situated near the top of Monte San Biagio. It was contructed around the late 6th, early 7th century and houses the remains of San Biagio, along with a silver statue of him. In his honour, every May, a procession takes place and the silver statue is carried from the Basilica to the main church of the old town. It stays there for a week and is then transported back again. Other churches worth visiting are the 16th century Santa Maria Maggiore, the Chiesa dell'Addolorata, the Chiesa dell'Immacolata and the Chiesa dell'Annunziata. Maratea Town Maratea is a pretty, medieval town, small and compact. 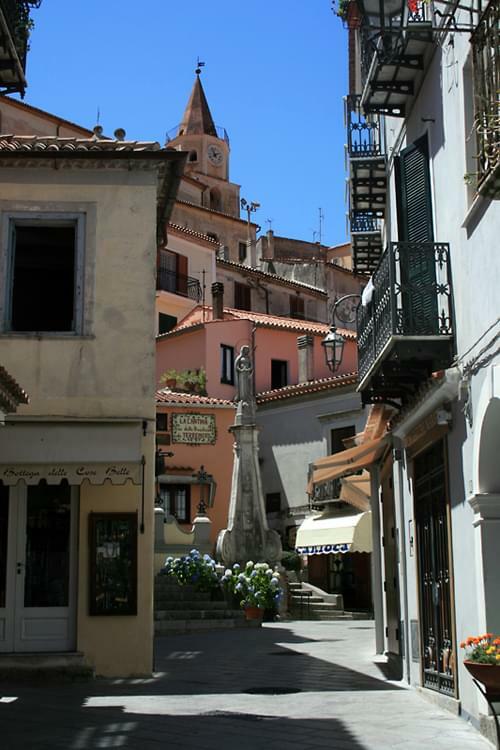 It is typically Italian with narrow, cobbled streets, piazzas, numerous bars and restaurants and some unusual little shops. Visitors can buy local food specialities, wine, antiques, and local crafts, including ceramics and lace. 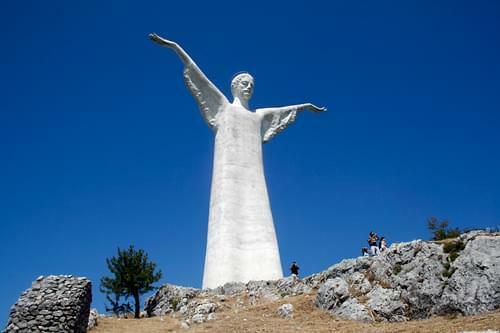 The whole town is overlooked by the large, white, marble Statue of Christ the Redeemer ('Il Redentore') with sits on the summit of Monte San Biaggio and can also be seen from the coast and miles out to sea. No visit to Maratea would be complete without a visit up to see this 22 metre high statue which is situated up a flight of steps opposite the Basilica of San Biagio. The views of the coastline and surrounding countyrside alone make the trip up there well worth while. 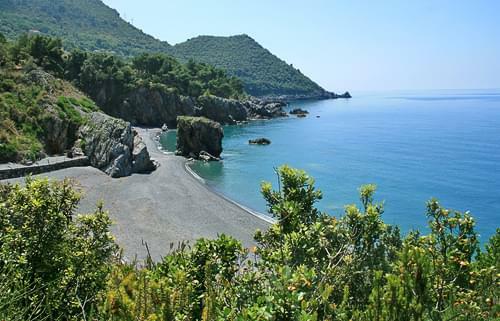 Maratea beaches are stunning and all quite different from each other. Some are normal sand, others black sand and some are small black pebbles. 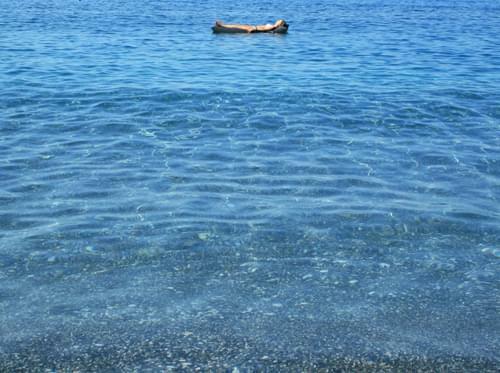 All have crystal clear water and have consistently been rated among the cleanest in Europe. The seabed shelves very quickly and with only a few steps you are quickly in deep, clear water. You can swim out for quite a long way and it is still possible to see the bottom. This of course makes it an ideal area for snorkelling and diving. In the summer months all the beaches have public areas and various establishments with sunbeds, umbrellas, showers and bars. 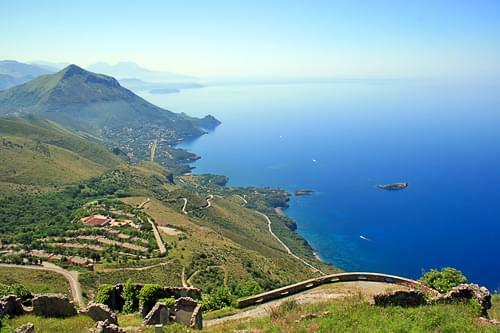 Some of the more well known seaside villages and beaches are Fiumicello, Acquafredda, Marina di Maratea, Castrocucco and Macarro. The coastline is dotted with little sandy bays and sea caves which are only accessible by boat. Trips can be booked and it is possible to have a guided tour of the coastline or be dropped off at one of the bays and picked up later. There are also several places to hire small boats for the day so you can go off and explore in your own time. 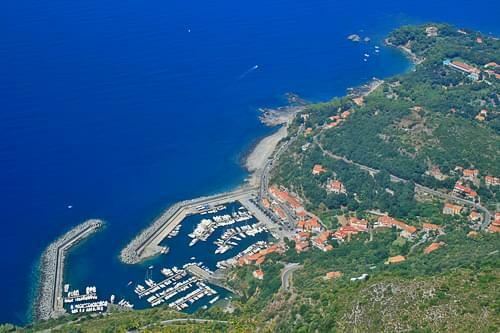 Maratea also has a port, once an old fishing harbour but now a small, but upmarket marina for sailing yachts and expensive motor boats. These are moored up alongside the small, local fishing boats and the whole place has a wonderful atmosphere. There are bars and restaurants alongside the port and it is a fantastic place to spend a couple of hours soaking up the sun and enjoying a meal whilst watching the boats manoeuvring in and out of the harbour. There is also one cave which is accessible from the land which makes and interesting visit. La Grotta delle Meraviglia was discovered in 1929 by men who were constructing the road from Calabria. There are some amazing stalactite and stalagmite formations to be seen in the deep underground cavern. 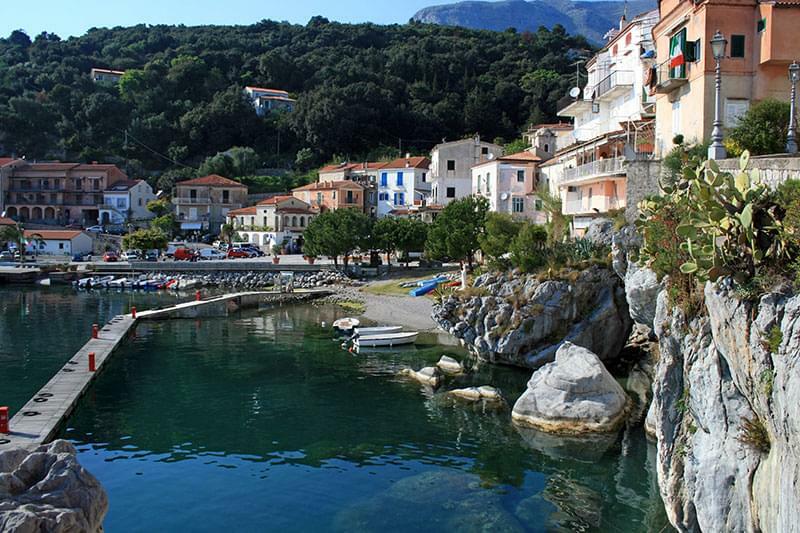 During the summer months there are many festivals in and around Maratea. 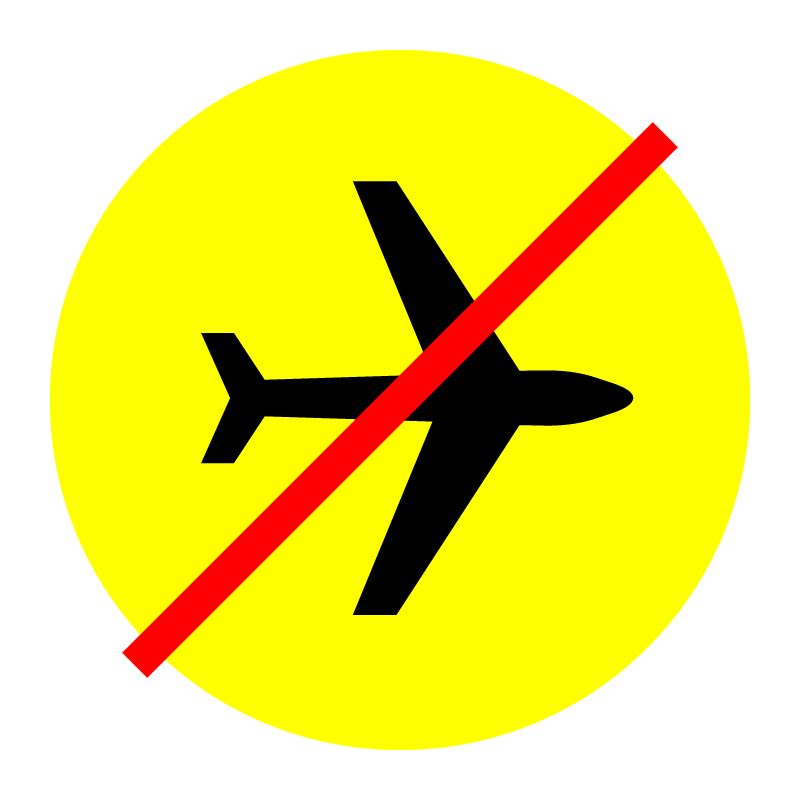 Many are either historical or religious and others include food tasting, music concerts, art exhibitions and other cultural events. There is also a film festival which takes place every year in August. 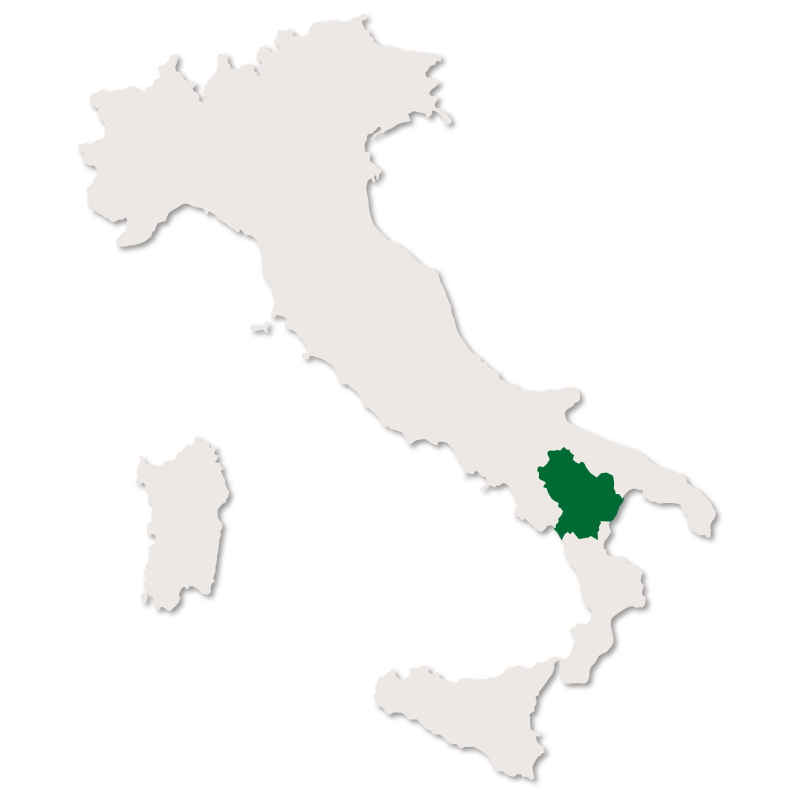 Basilicata, at your own pace. 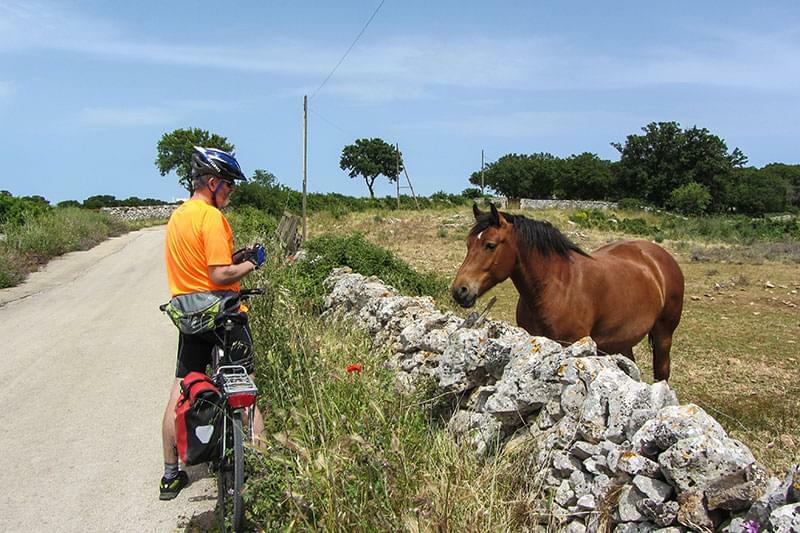 Explore Basilicata by bike, savouring life’s simple pleasures.